Q. 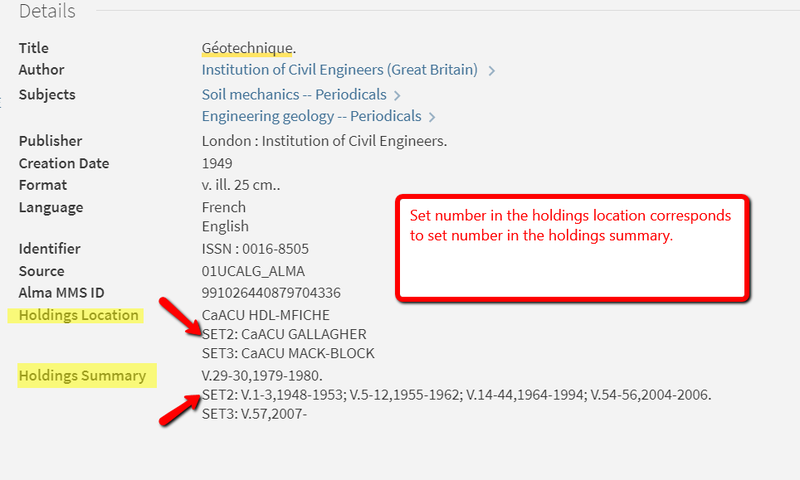 Why can’t I see the holdings for a print journal held at one of the branches? We realize this is not a satisfactory permanent solution; and the LCR Metadata will be working on a fix for the long term.